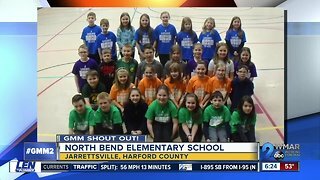 Good morning from North Bend Elementary School! 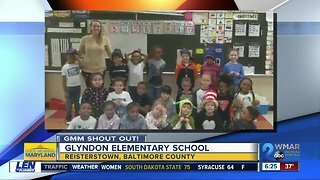 Rumble - Good morning from North Bend Elementary School! 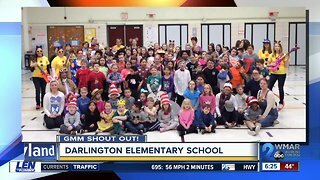 Good morning from Darlington Elementary School! 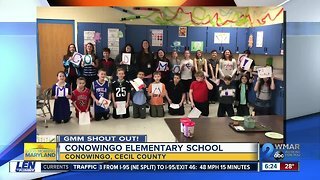 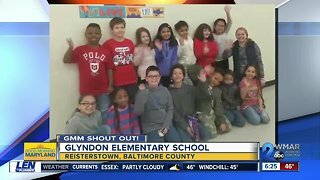 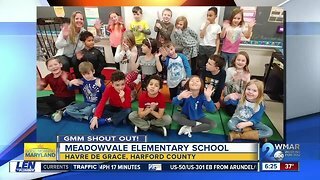 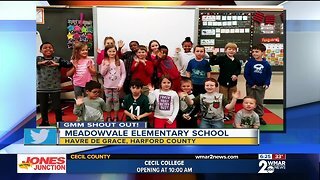 Good morning from Conowingo Elementary School!